Steve and I are still pushing forward with our plan to keep doing some big “bucket list” trips while we can. About 1.5 years ago we decided we should increase our travel budget significantly, at least for a few years, and do some big trips that we kept putting on the back burner due to cost, time and distance. We finally said that we aren’t getting any younger, we’re financially stable and we need to get out there and just do it. In 2017 we visited French Polynesia, Napa Valley, and the Oregon Coast and in 2018 we upped the game some more and traveled to the U.S. Virgin Islands, then Paris and the French Riviera and ended with Fiji. Here is what we have planned for 2019! We are starting off the year with a quick weekend trip to Puerto Vallarta, Mexico but our first “big” trip of the year is 10 days in Argentina in April. We start off by spending 2 days in Buenos Aires and then head to the Brazilian border to see Iguazu Falls. I’ll actually be celebrating my birthday while at Iguazu Falls so I am very excited about that! 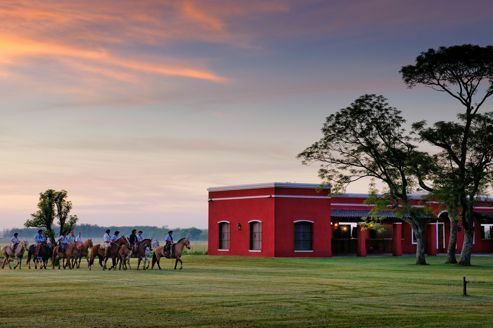 After that, we fly to Mendoza where they grow and make the majority of Malbec wines and will enjoy some wine/spa time at Cavas Wine Lodge and then we end the trip by flying back to Buenos Aires but will be staying at a working Estancia a few hours outside the city to see the gaucho way and enjoy some horse-related ranch activities. I’ll be doing this trip with my older sister in June and we are planning a 4 day girls’ adventure. 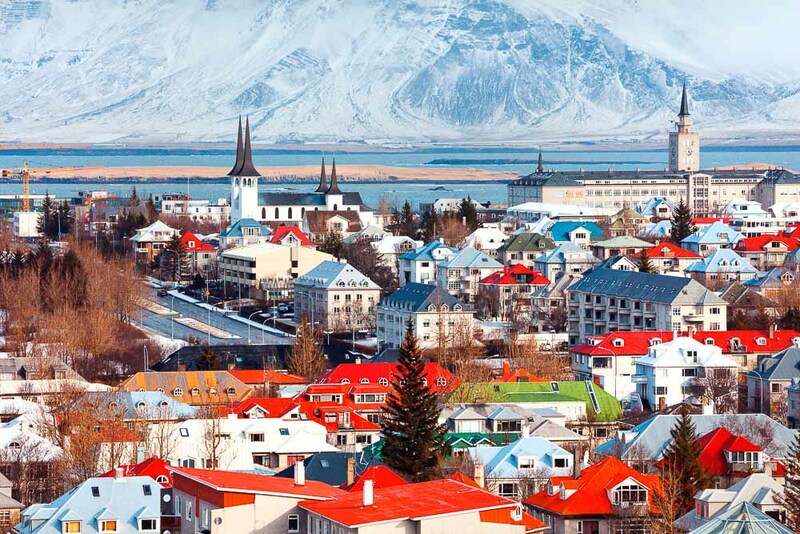 She and I usually do a trip together every 4 or 5 years and this time we decided to pick a place that we both had on our travel wish list but that both of our husbands were giving an eye roll to when mentioned…turns out that place was Iceland! We start off with a night in Reykavik and the next day we will be up early to drive the Golden Circle and then head towards Vik where we will do a horse back ride on Icelandic ponies on a black sand beach. The next day we drive to see the Skaftafell Glacier and we will do a hike on top of the glacier and then a tour under the glacier to see the ice caves. Our last day we head to the Blue Lagoon and we are staying right by the Lagoon at the Silica Hotel before flying home the next morning. I’m going to have to buy all kinds of cold weather gear for this trip (I live in Texas and cold weather waterproof boots are just not a thing I usually need). 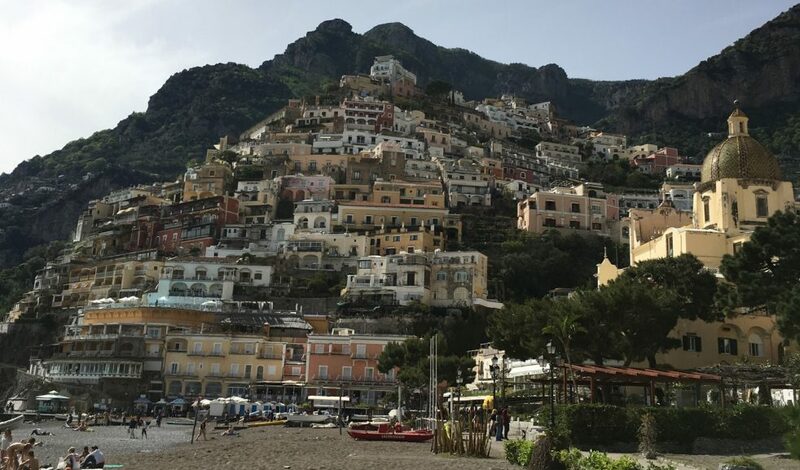 Our last big trip of the year will be 8 or 9 days in Italy with my husband and his mother, who we are treating to this vacation. She has never been to Italy and we know she will love it. We plan to start off in Rome and will do private tours of the Vatican, the Coliseum and the Roman Forum. 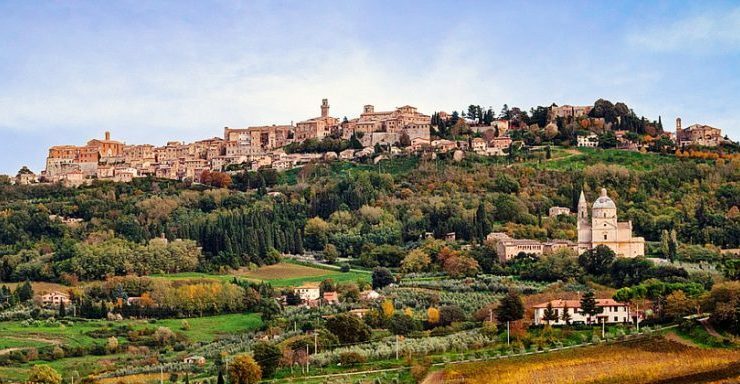 We’ll then take the train to Florence and I’m thinking we will spend 3 or 4 nights there and will do at least one day trip to Siena and another day trip with a private driver to see some Tuscan hill towns like Montepulciano and Pienza. Of course, we’ll have to throw some amazing meals and wine tastings in there as well. I have never been to Florence or Tuscany so this will be a new destination for me as well! There will be a few other small weekend trips thrown in here and there during 2019, including a weekend in Santa Barbara with some friends in March, New York over Labor Day weekend and maybe New Years Eve in New Orleans if I can swing it. Is it crazy that I’m already kind of thinking where I may want to go in 2020??? What’s wrong with me? Lovely! I have tons of restaurant recommendations for New Orleans!